Custom dual function laser pointer and LED flashlight keychain with 5 colors is one of our best sellers because it is highly utile, affordable, and exudes elegance. 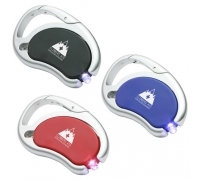 This light source features bright aluminum metallic frame, inbuilt carabiner, metallic color finish and silver trim. The flashlight is powered with three long serving LR44 environment friendly lithium batteries offering it a shelf life of 18 months. 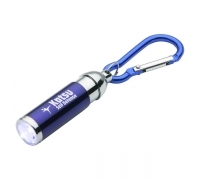 A promotional dual function laser pointer and LED flashlight keychain can be used during projector promotions or within classrooms or in factories, etc. 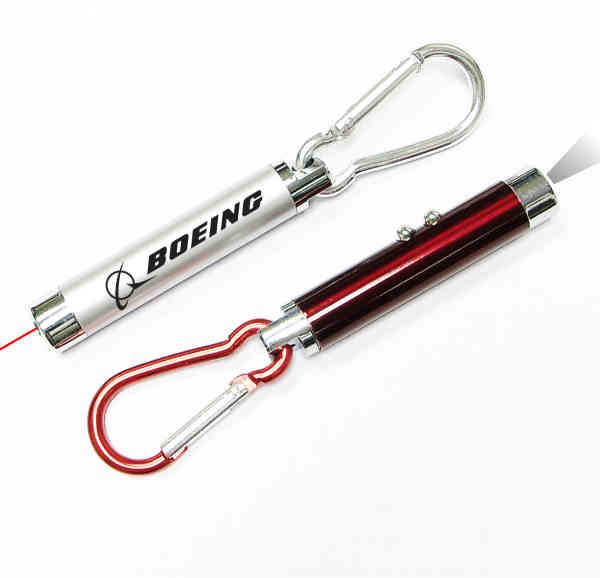 A personalized dual function laser pointer and LED flashlight keychain highlights any business information with exceptional brilliance and it produces laser wavelength /range 650 NM/500 yards. The maximum output less than 5MW. The light is CE and FDA approved. It makes a great gift for key tags, key holder, key ring and key chain. 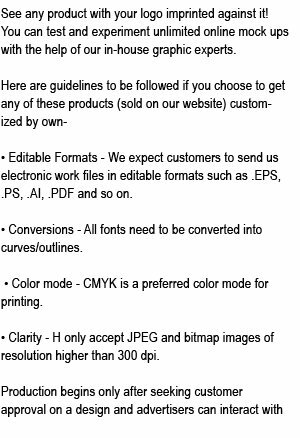 Colors available – metallic blue, metallic black, metallic red, metallic silver and metallic green. Material – metal. 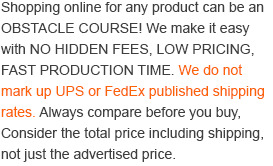 Product size - 4 ½” x 1 ¾”. Imprint area - 1 1/2" x 5/16". Size : 4 1/2" x 1/2"